Moreover, various instructions and tips, placed through the software will help you to find inspiration and get into the world of professional music production soon. Although, MAGIX Music Maker 2016 is created for beginners, the results of music produced by the software are professional and competitive enough. 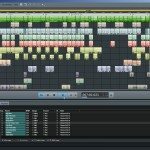 You can easily download MAGIX Music Maker 2016 on your computer or laptop. After a short installation process, you can start using an application by simple registration as a user. One of the biggest advantages for users is a possibility to get a 30-day free trial before purchasing a product. For those, who have purchased software, a company offers the 30-day money back guarantee. Whether you’ve installed MAGIX Music Maker 2016 and then deleted it from your device, it is not a problem because you can always re-download software anytime. A flat design of MAGIX Music Maker 2016 helps customers to use the software without any previous experience as well as simple tips and guidelines provide all needed information and knowledge for successful music production. One of the essential features of MAGIX Music Maker Plus Edition is a professional sound. With the help of drag & drop tools you can quickly create your tracks, the move looks across the busy place as well as play samples live. During the first time usage, you will get various instructions, which will drop on your desktop as notifications. Such collection of useful stuff will make your music production full of inspiration and professionalism. Screen keyboard of MAGIC Music Maker 2016 is another valuable tool for music production. It is optimized for different displays as well as has a MIDI chord function. If you do not want to use MIDI keyboard, you can take own chords and play them with one finger. The screen keyboard is also perfect for jamming if you use such style in your music production process. When you play your song, the software will help you to choose notes, which could fit automatically. One of the useful applications of MAGIX Music Maker Plus Edition is the MAGIX Audio Remote, which is designed to help users with the process of music production and primarily to controls the instruments in a different way. You can easily download in on Google Play or Apple Store for free and use as a particular platform for virtual instruments control. MAGIX Audio Remote is a useful application for any mobile device from smartphone to tablet or phablet. A principle of using both applications and desktop software is simple: just download your MAGIX Audio Remote application and connect MAGIX Music Maker to your computer via Wi-Fi. Use your smartphone as the primary tool for music production. 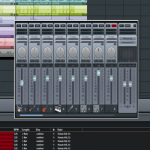 When you need MAGIX Music Maker for editing any of your tracks saved in the software, you can use several additional features of the software. 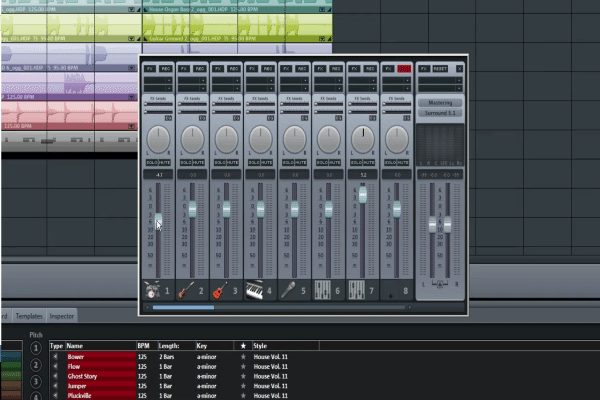 For instance, you can record and then edit up to 99 tracks wherever you want. 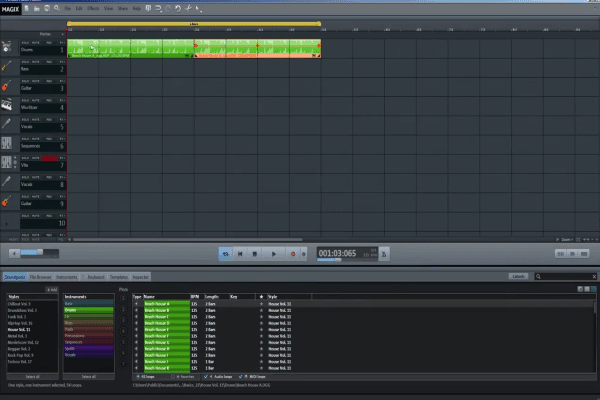 Easy-to-use MIDI Editor is a perfect solution for those searching for the simple editor to modify notes and records. MAGIX Music Maker is integrated with VST3 and VST2, which mean that you can add any effects and instruments to the program. Additional plug-ins and tools are available on the official website. If you are thinking about to start out with the music making, MAGIX Music Maker Plus Edition is an instrument, which you need to use. MAGIX Music Maker Plus Edition has a user-friendly interface and easy-to-use settings for those without previous experience looking for a simple tool to start producing own music. 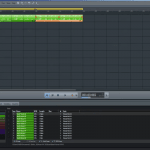 MAGIX Music Maker Plus Edition is an instrument, which you need to use. 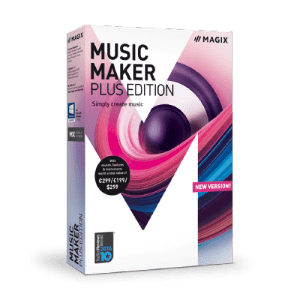 MAGIX Music Maker Plus Edition has a user-friendly interface and easy-to-use settings for those without previous experience looking for a simple tool to start producing own music.